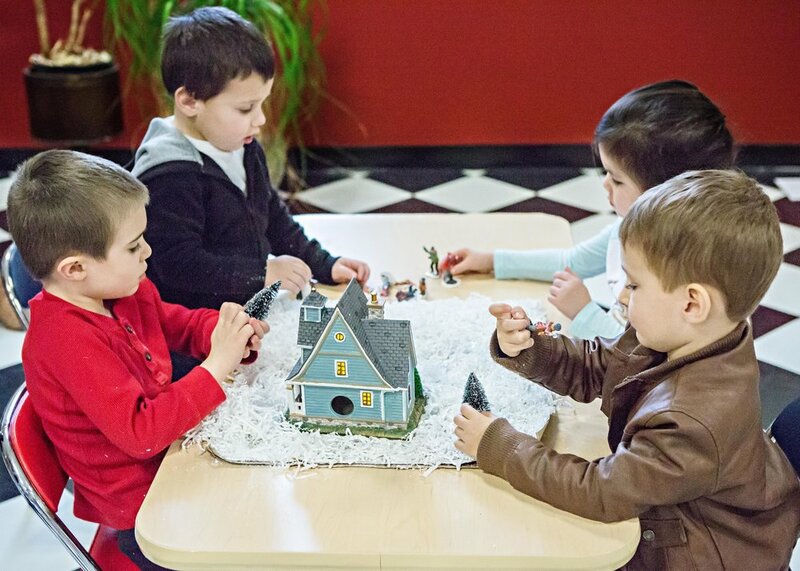 Our social skills groups are designed for children with any type of developmental, communication, social, or behavioral difficulty. Our staff develops individualized strategies based on the needs of each child in order to best support positive social interactions. Our social skills groups foster social relationships, build communication skills, and promote independence and appropriate social behavior. We work on pro-social skills including: greeting our friends, sharing, personal space, taking turns, encouraging others, saying "no" appropriately, joining in with peer play, self-confidence, and much more. Group themes, activities, and lesson plans are developed by co-founders Cassandra Generelli and Bethany Jameson. For more information on our social skills groups, check out our FAQ section.